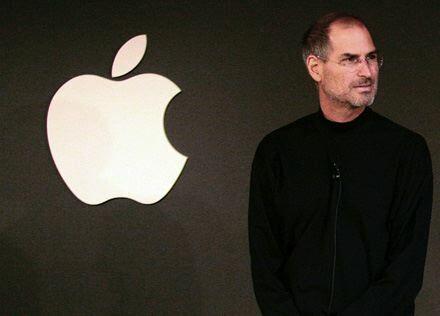 After Steve Jobs announced his resignation from Apple, a number of people sent around the text of his 2005 Commencement Speech to graduates of Stanford University. We found his words inspiring. You can read a copy of the text of his speech and view a video of his presentation. In response to Jobs’ speech, Patrick Ledesma posted these questions on his “Leading from the Classroom” blog. We believe that these questions are valuable to anyone promoting young people’s learning. 1. What opportunities will my students have to be exposed to the arts and music? 2. What opportunities will my students have to explore areas of interests that may someday inspire and give them purpose?